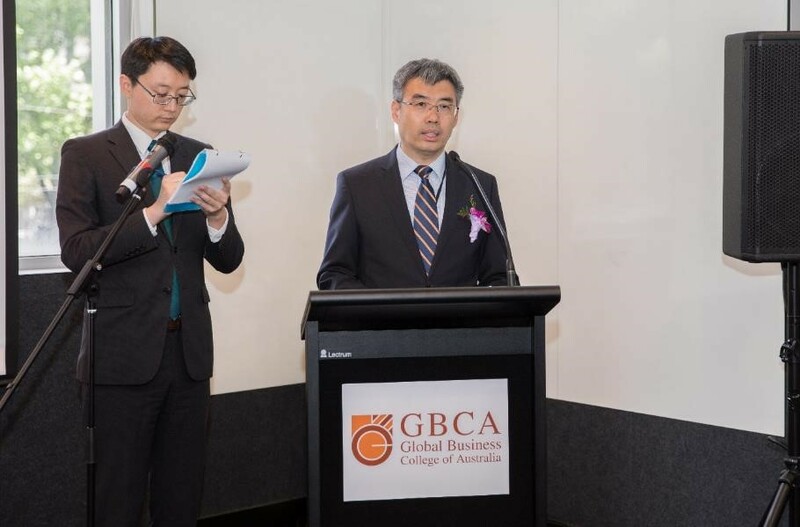 Global Business College of Australia (GBCA), the first ever campus of a Chinese education institution (Huashang Education Group) in Australia proudly launched the opening ceremony of a new academic building at 338 Queen St, Melbourne, on the 21st November 2017. 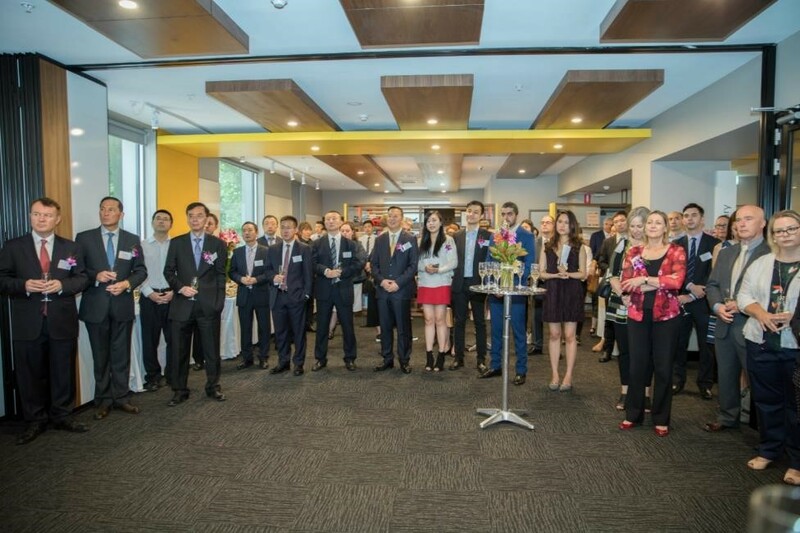 The launch welcomed over 70 distinguished guests and representatives from the Australian and Chinese government, as well as various sectors. Since its inception in 2014, GBCA has been expanding rapidly, from 5 students for the first intake, the college now has nearly 600 students. 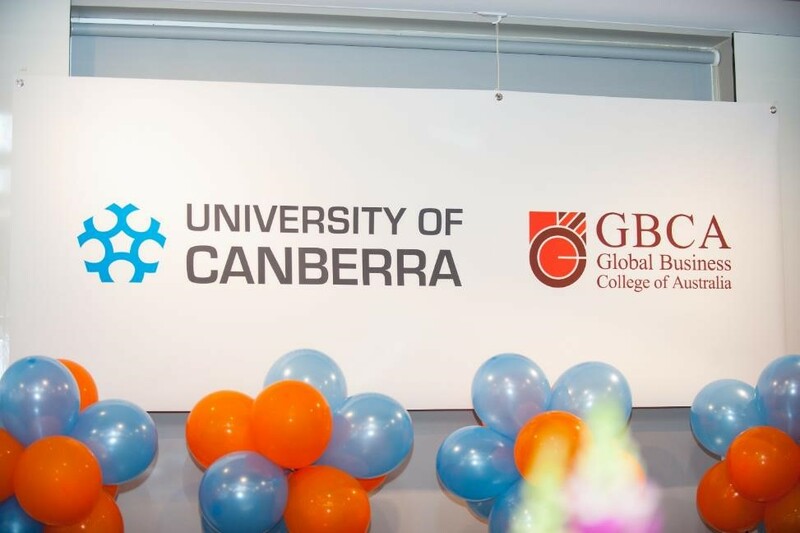 Early this year, the college further widened their scope by forming a strategic partnership with University of Canberra to jointly deliver tertiary programs in Melbourne, to 130 students from more than 20 countries. 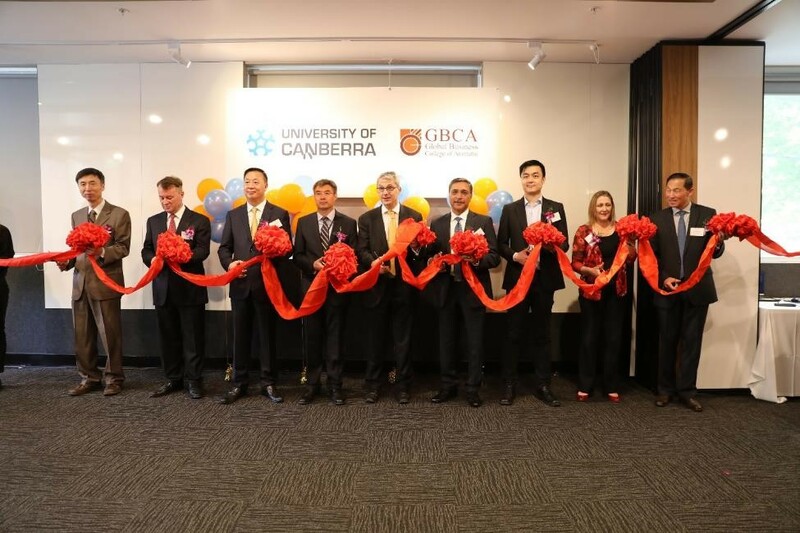 In view of the rapid growth in student numbers and GBCA’s partnership, the second academic building was launched, marking another significant milestone for the Huashang’s international initiative and commitment in strengthening its presence in Australia. 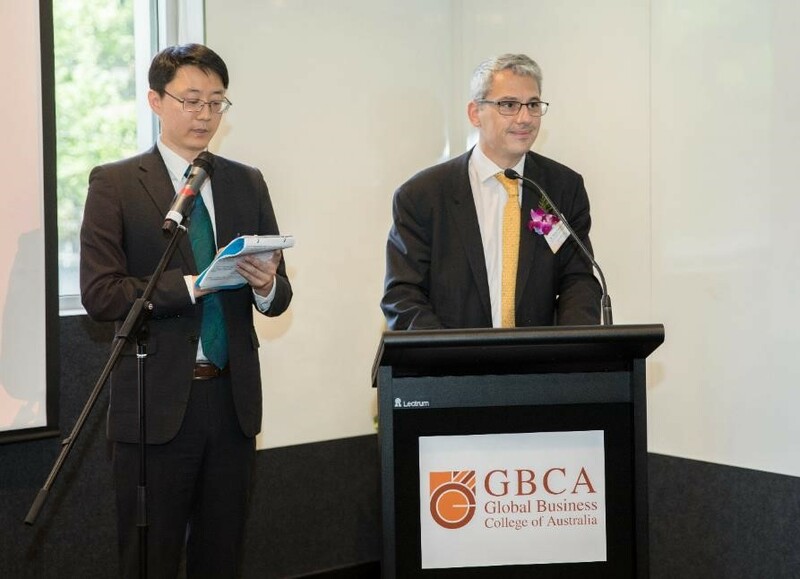 GBCA has engaged in many research and industry collaborations with the aim of improving education services to students and strengthening the research and education link between Australia and China. One of the selected projects included an ARC Linkage Project in collaboration with University of Sydney, Technology and Australian Research Alliance for Children and Youth on the topic on cyberbullying prevention and detection systems, which attracted a grant of $550,000. 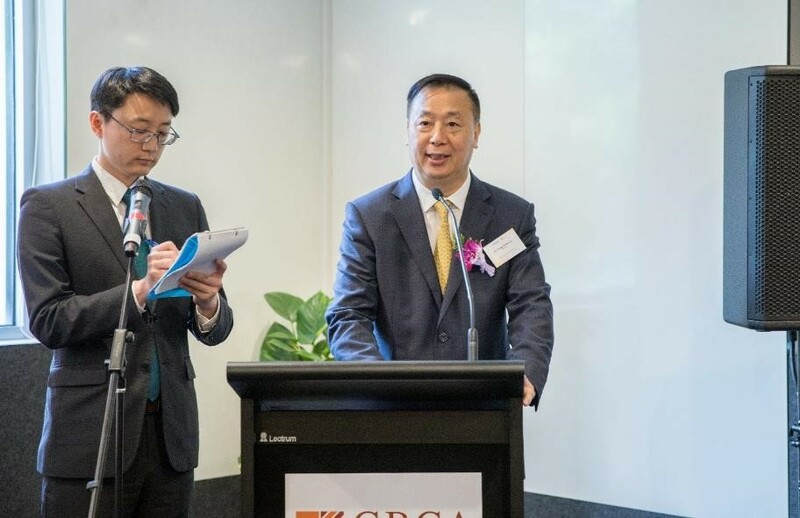 At the opening launch, Dr Yung Chau Liu, Chairman of Huashang Education and GBCA reaffirmed his vision in developing global education institutions, and GBCA’s gratitude towards the strong support received by the Victorian government and Consulate General of The People’s Republic of China in Melbourne, as well as education and business partners. 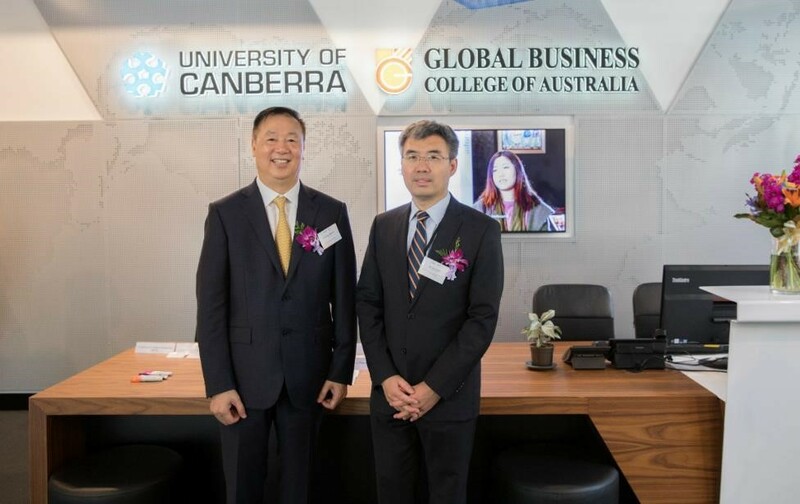 “Huashang Education Group and GBCA has made significant contributions in strengthening the educational cooperation between China and Australia, and in enhancing the quality of international education. 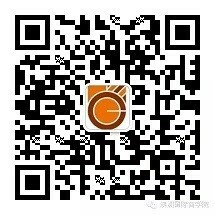 With the implementation of the ‘One Belt One Road’ initiative, educational collaborations between the two countries will be promising.” Said Mr Jian Zhao, Consul General. 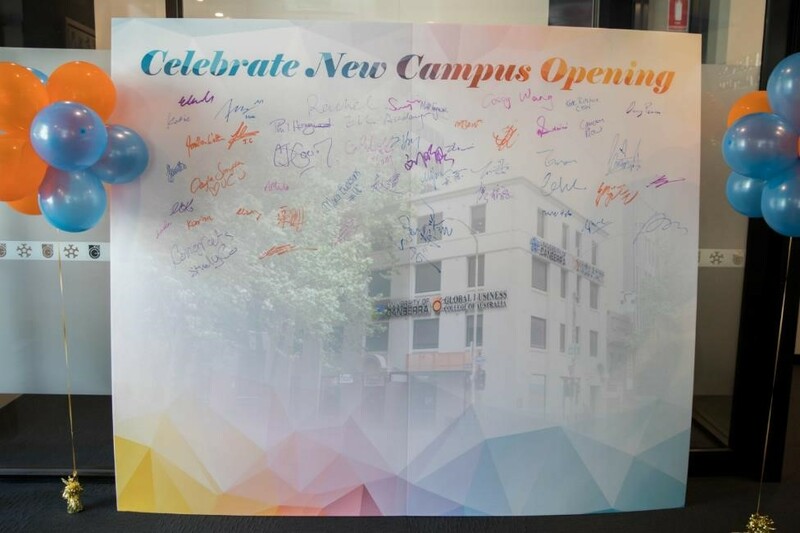 Professor Deep Saini, Vice-Chancellor of UC, shared his vision of the partnership and the new campus as an international education platform for promoting bilateral collaborations and sharing of education resources. 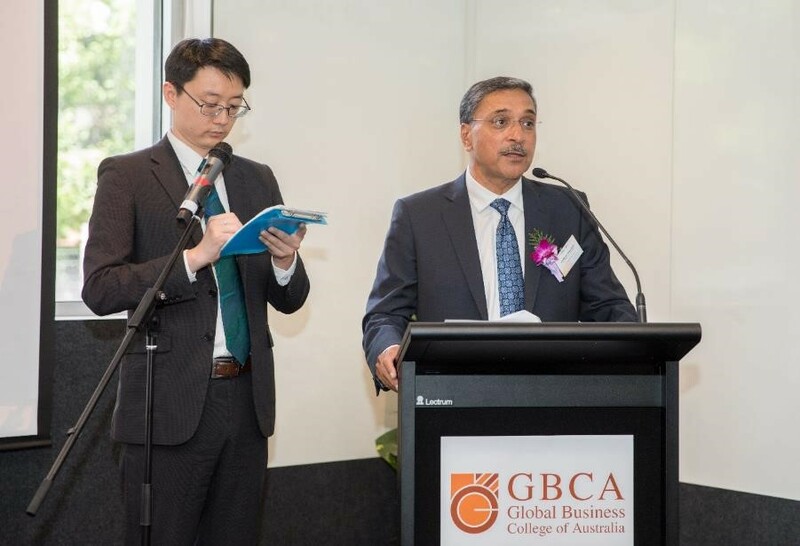 Mr Danny Pearson MP, representing Robin Scott, Minister for Multicultural Affairs, expressed concrete support from the Victorian government, in the future development of GBCA. The opening ceremony concluded with Mr Danny Pearson MP, Mr Jiang Zhao, Consul, Education Office, Hon. Phil Honeywood, CEO, International Education Association of Australia (IEAA), Professor Deep Saini, Dr Yung Chau Liu, Mr Jian Zhao, Ms Meredith Hunter, Deputy Director UC Partnership, Mr Ethan Liu, Executive Director and Deputy General Manager of Huashang and Mr Rongyu Li, Deputy Vice-Chancellor and Vice-President of UC, Students and Partnerships leading the celebration of the milestone with the ribbon cutting ceremony and a champagne toast, symbolising the official opening of the new campus of GBCA.